Last weekend we moved house! At the same time as I moved house, Tommy went away with his mum for his first trip ever on a plane! 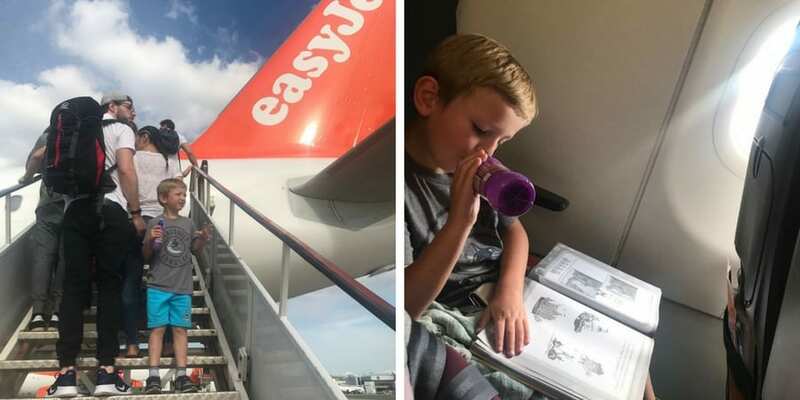 He handled the airport experience incredibly well, and was happy throughout their flight (apart from his ears hurting on landing) Tommy has had a great week away so far, spending most of it in the pool and the sea. I was really worried before they went, scared that they might be delayed at the airport, that it would all be too much for him. But, he has proved me wrong, and maybe next year I’ll have the chance to do the same with him! We all managed a trip to McDonalds together! As I said above, I hope that one day we’re able to re-integrate Jude and Tommy together. I’d love to be able to spend time together as a 3. A couple of weeks ago, it happened by chance that I was taking Tommy to McDonalds and their mum was taking Jude. So, we gave it a go and all sat down together inside. With Jude usually having to eat in the car, this was a real step outside of all of our comfort zones, but we managed to sit for 20 minutes together with no tears or meltdowns. This was my highlight of the whole holidays, a moment that I so want to be able to repeat in the years to come! We just got through the school holidays as best we can! School holidays aren’t what I imagined they’d be. 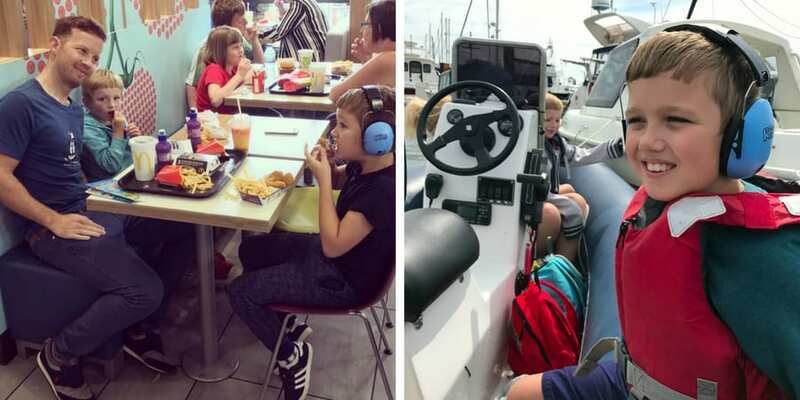 There’s so few places we can go that the boys can cope with, so few things they are interested in, that it can make it very tough keeping them entertained for 7 straight weeks. Both Tommy and Jude need constant 1-1 care, and don’t have any friends they can go visit or play with. But, just like any other parent out there, we simply do the best we can. So, it’s been filled with trips to McDonalds, kick arounds in the park, trampolining, puzzles, books, music, iPads, the sensory room, and walks along the river. Some days have been great, some days full of meltdowns, but overall it’s been a happy summer. In two more weeks Jude and Tommy will be starting back at school, in brand new buildings with amazing facilities. Our regular routines can kick back in, and hopefully their happy moods can lead to even more progress than this year has already seen. I hope the summer has been just as good for you!